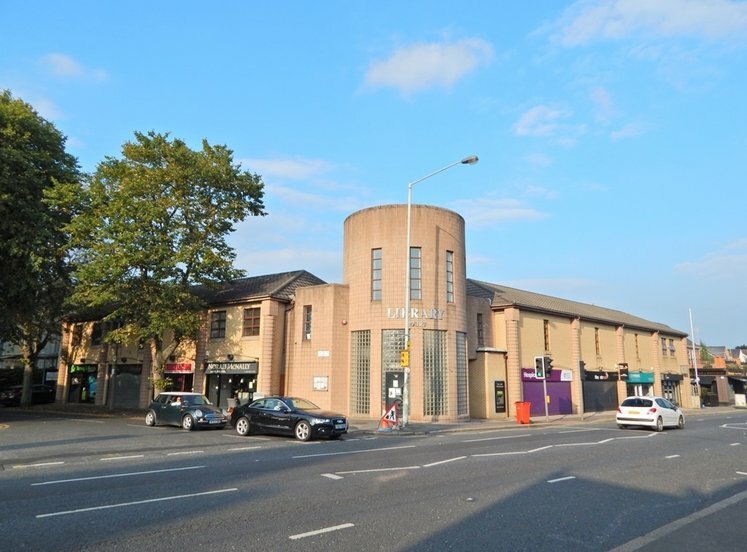 Unique development opportunity situated opposite the new University of Ulster campus, a £250m construction project. 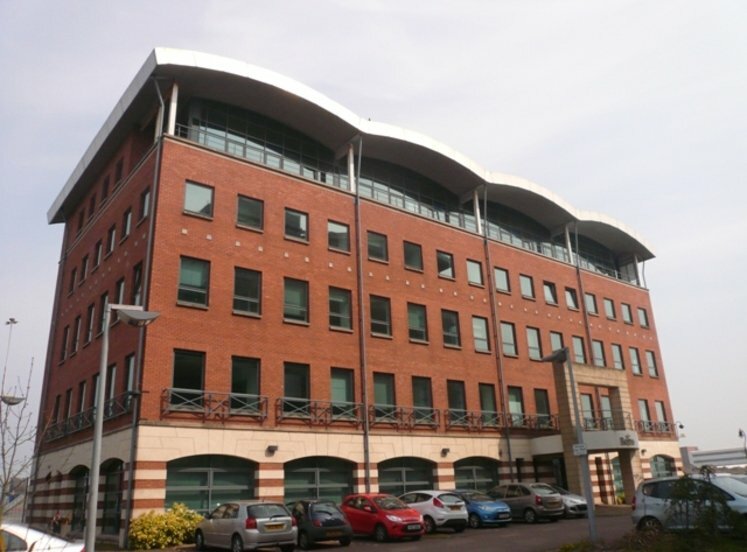 Existing 6 storey office building comprises c. 34,737 sq ft (Gross Internal Area) on a 0.4 acre site (approximately). Potential to develop up to c. 93,200 sq ft gross internal area (subject to planning permission & all required statutory approvals). 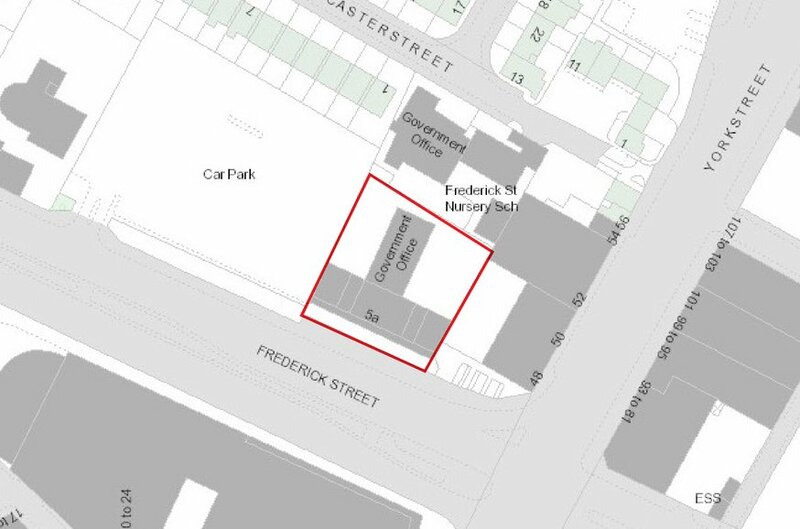 Potential for a Boutique Hotel, Offices and student / residential homes with an element of ground floor retail / restaurant / coffee shop fronting onto Frederick Street. Northern Ireland’s population is one of the youngest in Europe, with 55 per cent of the population under the age of 40. The people of Northern Ireland are also among the happiest in the United Kingdom, with Fermanagh & Omagh recently identified as the happiest places to live in the UK. Belfast was also recently nominated the best place to visit in 2018 by Lonely Planet. Belfast is the capital of Northern Ireland and is ranked the 14th largest city in the United Kingdom and the 10th largest conurbation. The city is located approximately 103 miles north of Dublin and 70 miles south east of Londonderry. The city has a resident population of approx. 339,000 and 670,000 in the wider metropolitan area. The Belfast City Council area accounts for 18.3% of the population and 31% of all jobs in Northern Ireland. Belfast has an excellent communications network. The M2 motorway provides access to the north towards Antrim and Londonderry and the M1 motorway provides access to the south and west of the province towards Lisburn and Dublin. The city benefits from four railway stations and the Belfast to Dublin train route has a journey time of approx. 1 hour 50 minutes. 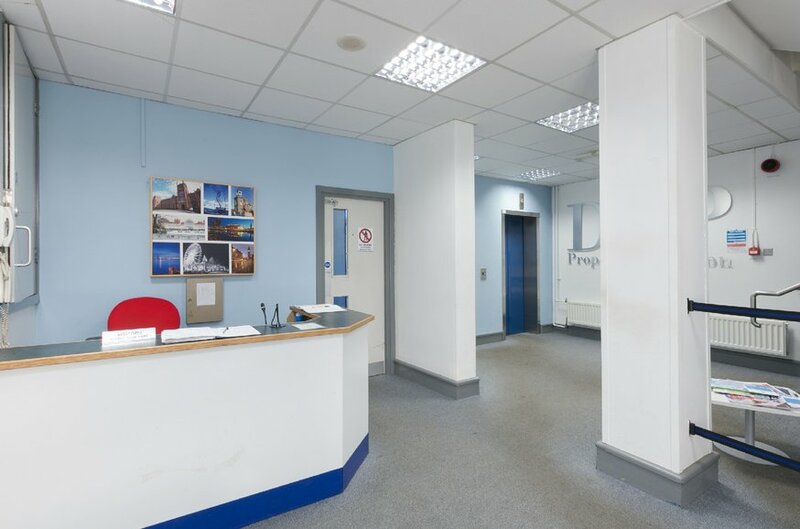 The two airports, George Best Belfast City and Belfast International, provide access to all major UK and international locations including America and mainland Europe. Located on the edge of Belfast’s Cathedral Quarter and in close proximity to the new University of Ulster campus to the north of Belfast city centre, the immediate area is currently undergoing significant regeneration comprising the University, student housing and private rented sector developments both on site and in the pipeline. 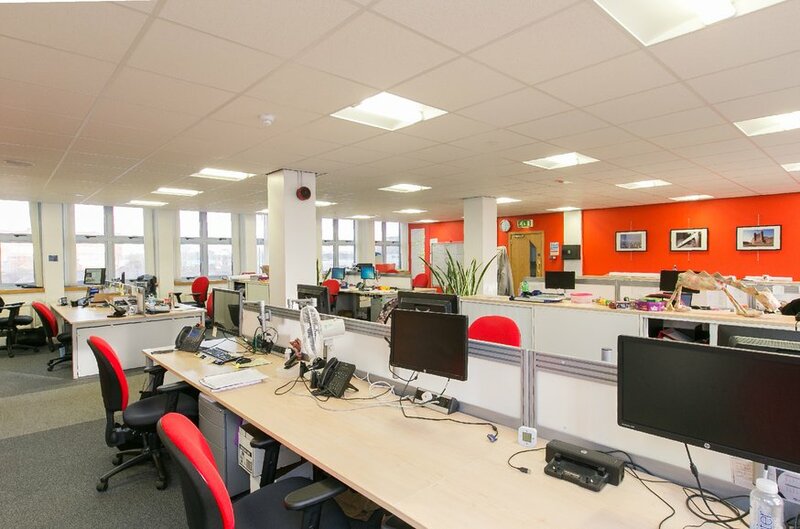 With four campuses, Ulster University caters for nearly 27,000 students. This includes one of the largest provisions in computing in the UK and Ireland. It is expected that there will be 12,000 students and 1,250 staff studying and working in the area. Belfast’s Cathedral Quarter provides a link between the city centre and the relocated Ulster University Campus. 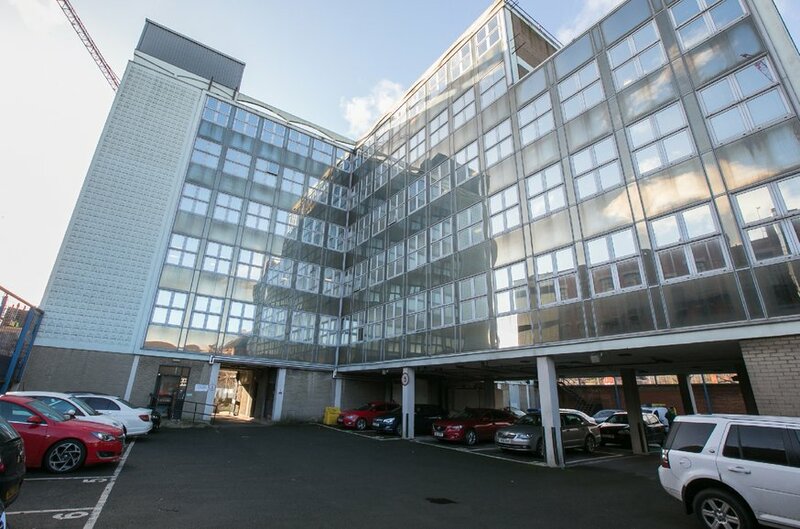 The property is in close proximity to Castle Court Shopping Centre and a short walk to the Cathedral Quarter. 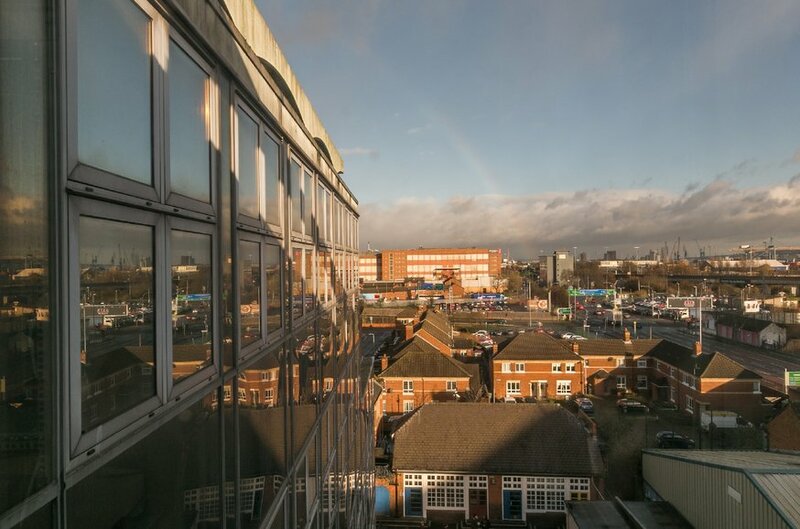 The area surrounding the site is mixed use comprising residential, commercial, and educational providing excellent access to the Motorway network. Located on the edge of Belfast’s Cathedral Quarter and in close proximity to the new University of Ulster campus to the north of Belfast city centre, the immediate area is currently undergoing significant regeneration comprising the University, student housing and private rented sector developments both on site and in the pipeline. 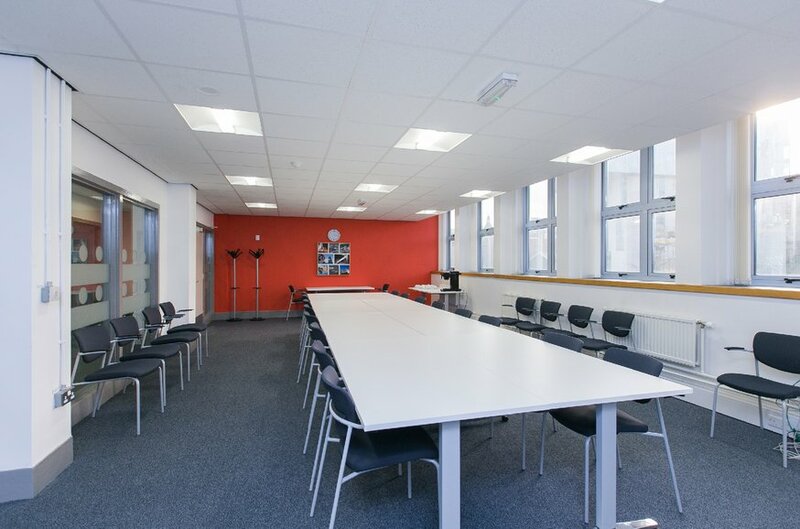 With four campuses, Ulster University caters for nearly 27,000 students. This includes one of the largest provisions in computing in the UK and Ireland. It is expected that there will be 12,000 students and 1,250 staff studying and working in the area. Belfast’s Cathedral Quarter provides a link between the city centre and the relocated Ulster University Campus. 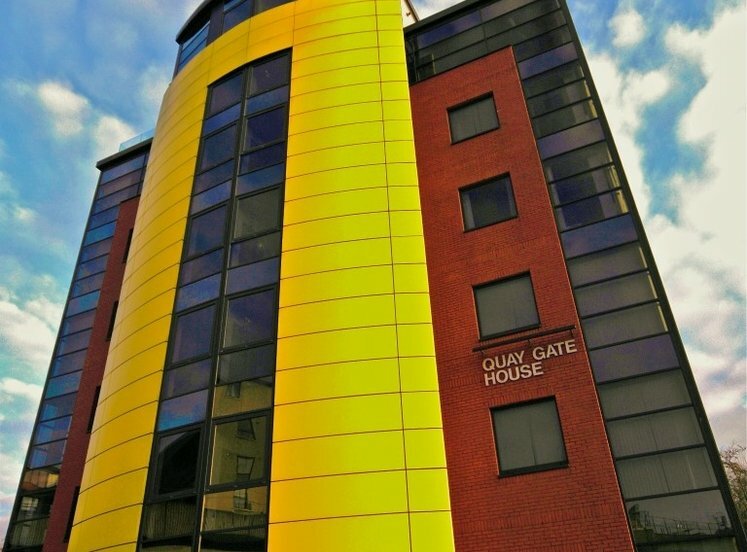 The property is in close proximity to Castle Court Shopping Centre and a short walk to the Cathedral Quarter. The area surrounding the site is mixed use comprising residential, commercial, and educational providing excellent access to the Motorway network. 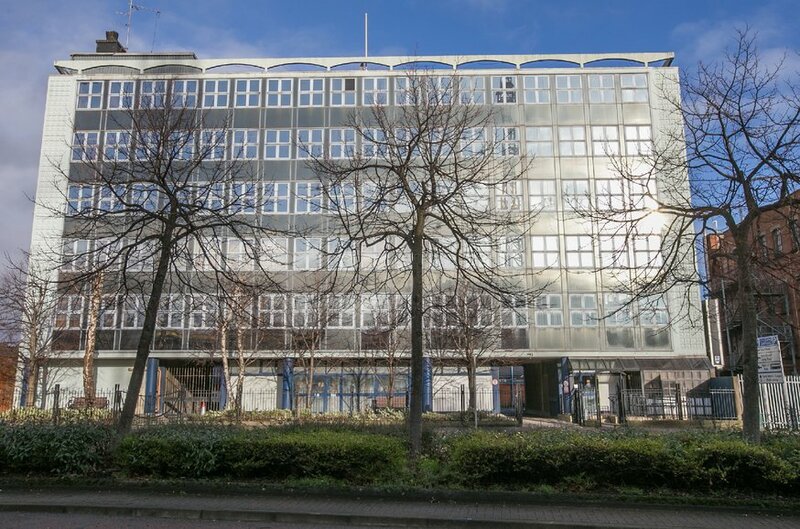 Northland House is a 6 storey office building constructed in the 1960s fronting onto Frederick Street. The building footprint is ‘T’ shaped with an extension stepping down to 4 storeys at the rear. 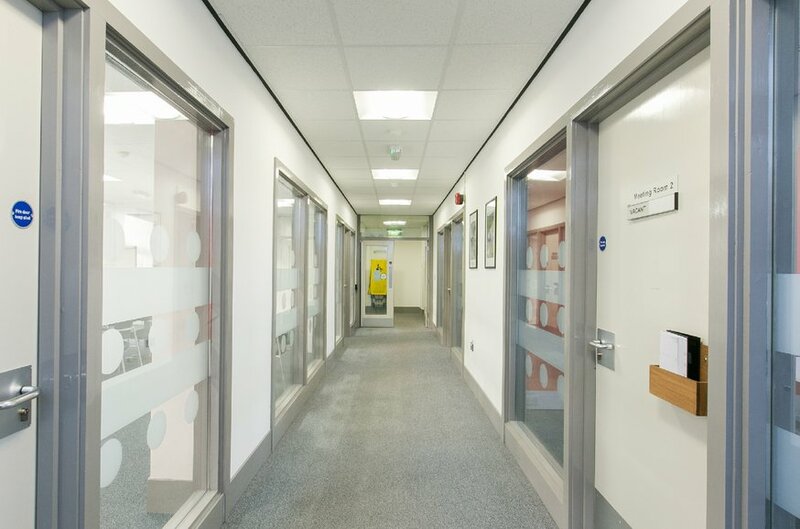 A partial refurbishment was recently undertaken to the lower floors comprising carpet flooring, plastered and painted walls, suspended ceilings with recessed lighting. 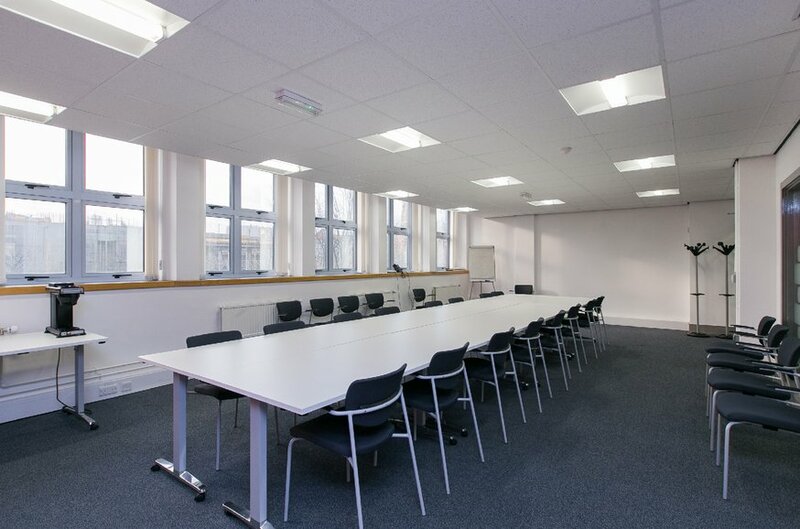 In addition there is perimeter trunking and an oil fired heating system. 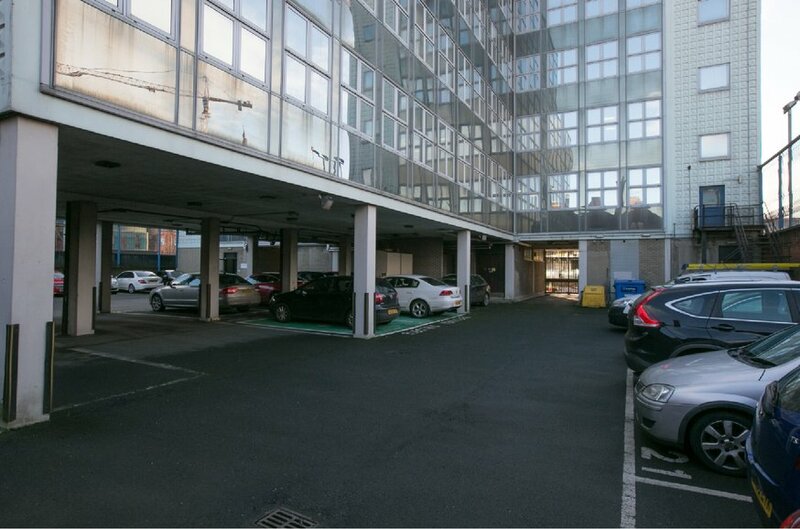 There are c. 31 on-site parking spaces provided at ground level to the rear and accessed off Frederick Street. The perimeter of the building is adjoined by the pedestrian footpath along the building frontage, a surface level car park to the west, a five storey commercial building to the East and a primary school to the rear. We also understand there is an NIE substation* on site. *For further information contact the selling agent. The site is located on the northern edge of Belfast city centre as identified in BMAP. 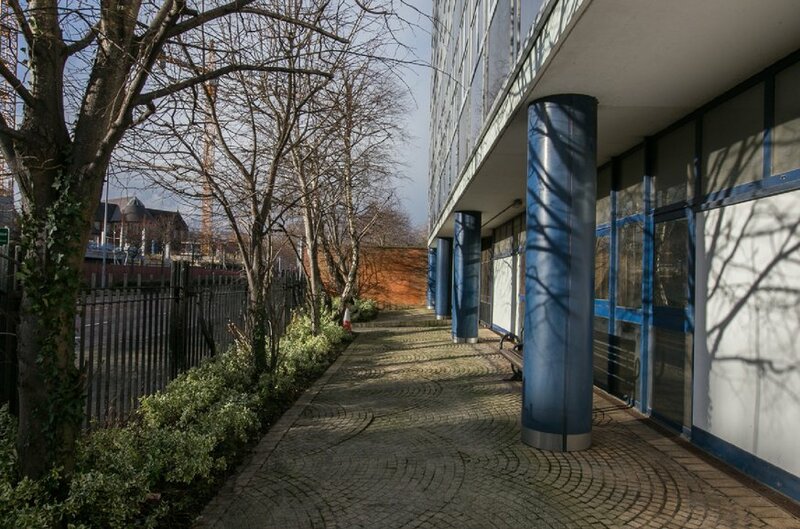 This falls within the Laganside North and the Docks Character Area and the subject property has been zoned as ‘White Land’ within the ‘City Centre limit’. 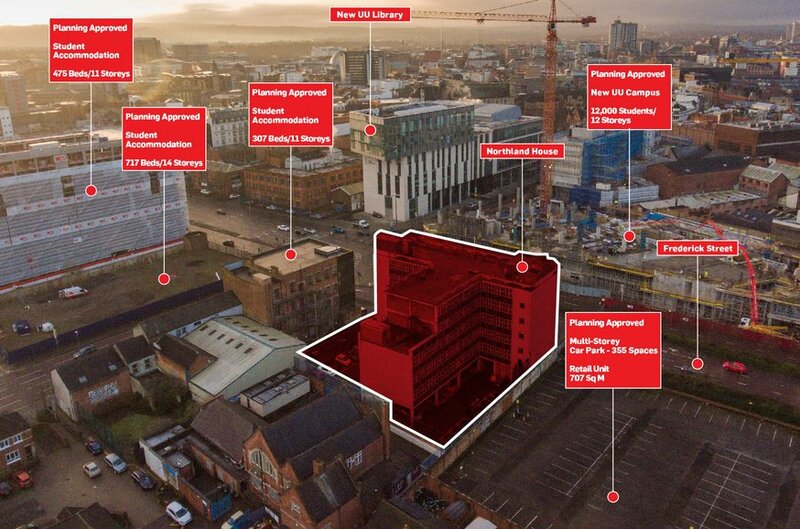 As per architects advice a potential development could comprise a 10 storey office building to maximise floorplate size and density of the site. The overall scheme could provide c. 93,200 sq ft (GIA). 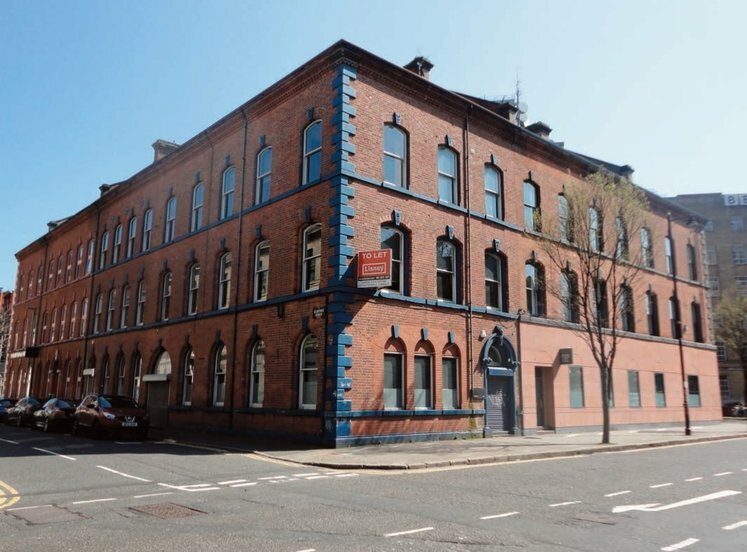 While this is one option the property has potential for a Boutique Hotel, Offices and student/residential homes with an element of ground floor retail/restaurant/coffee shop fronting onto Frederick Street (subject to all necessary consents). 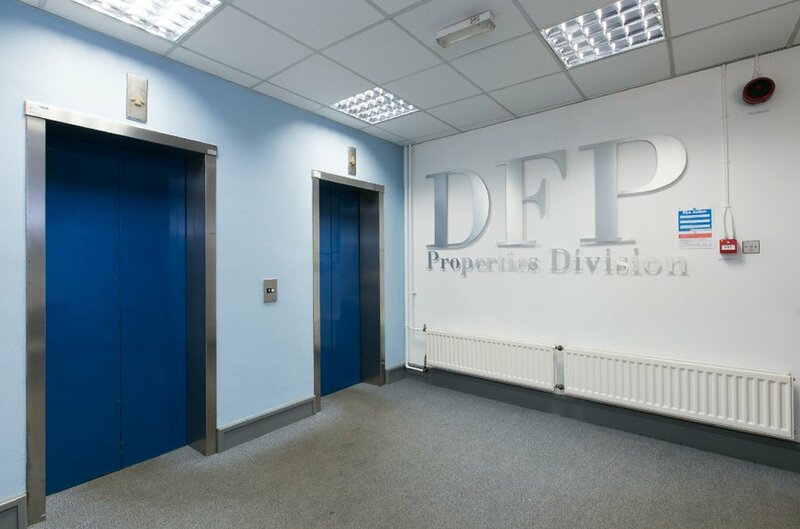 All interested parties should make their own enquiries into the development potential. 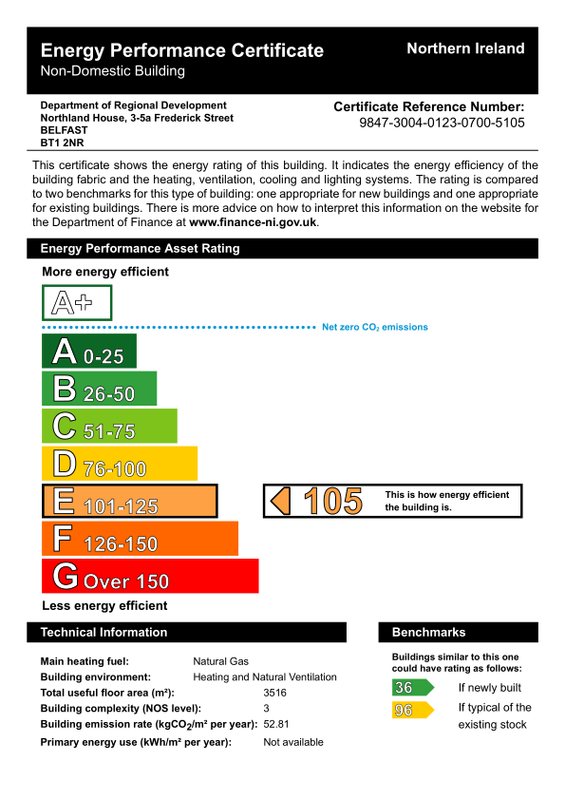 The building has a rating of E105. A full report is available on request. We are instructed to seek offers in excess of £2,500,000 exclusive (Two Million, Five Hundred Thousand Pounds Sterling) for our client’s interest, subject to contract and exclusive of VAT. Total rates payable £106,682.58 per annum for the year 2017/18.